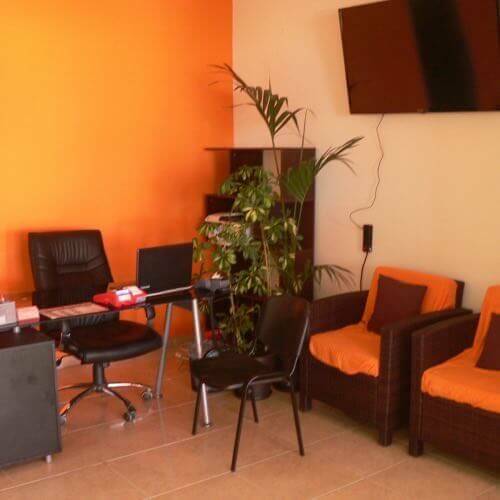 Sidari Rentals headquarters is located opposite the main beach of Sidari, Corfu. 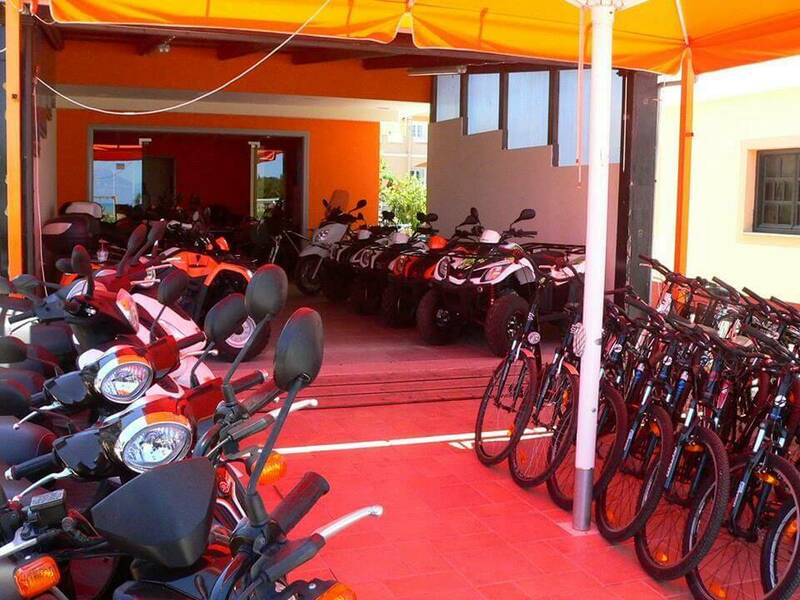 Operating since 2014, we provide our customers with brand new vehicles (cars, scooters, quad bikes, buggies, bicycles and motorbikes) which gives them the ability to ride around the island safely. 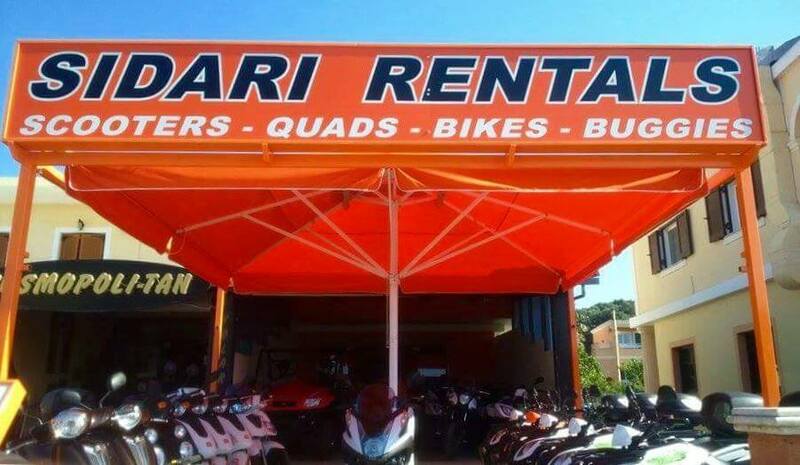 Our trained stuff is always happy to help our custemers operate their hired vehicle, give them helpful tips about sightseeing in Corfu and make sure they will have the best out of their Sidari Rentals Experience!